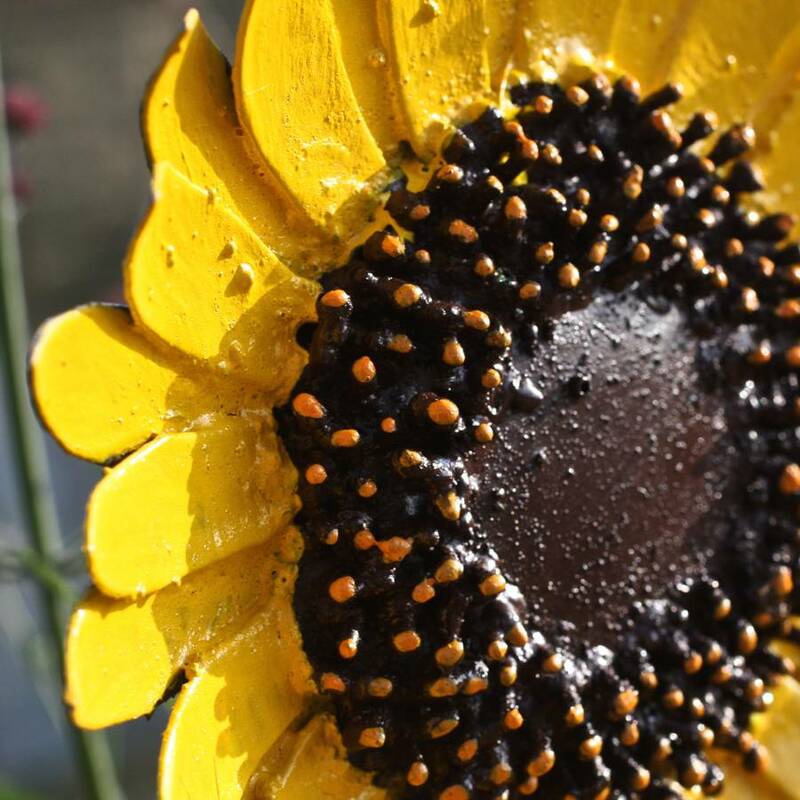 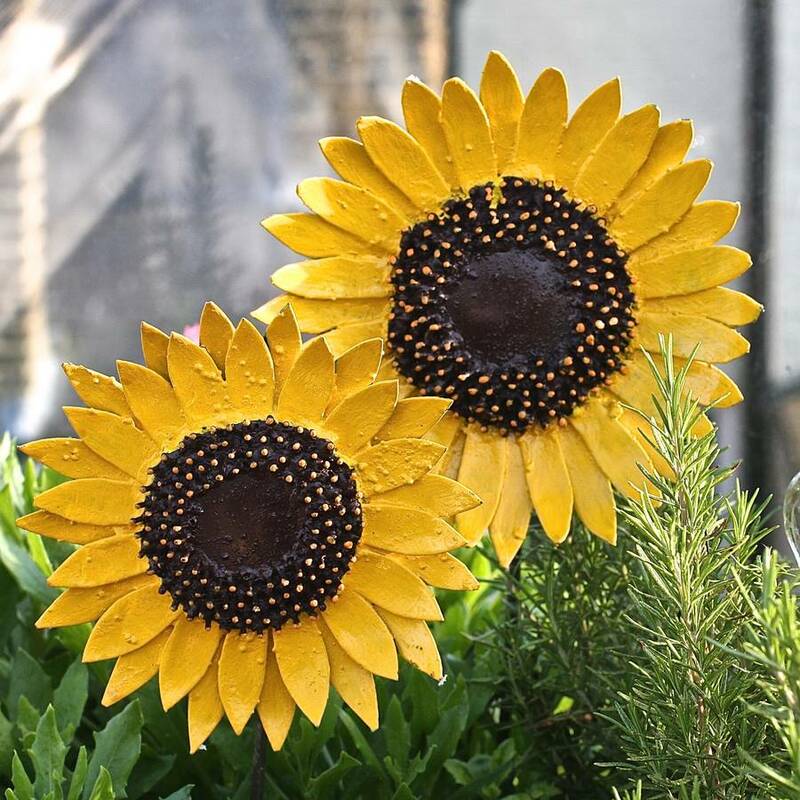 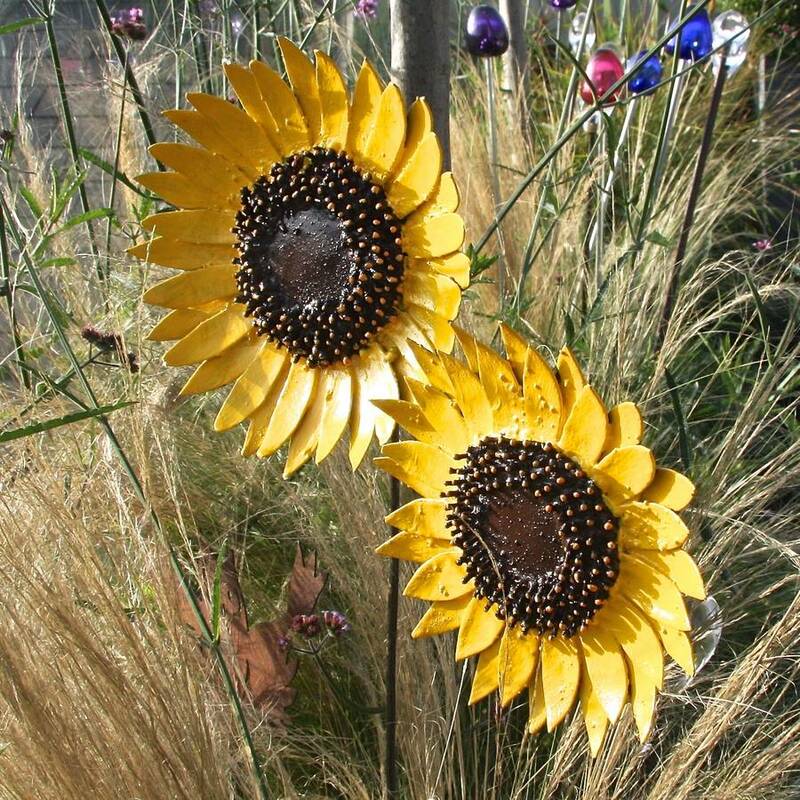 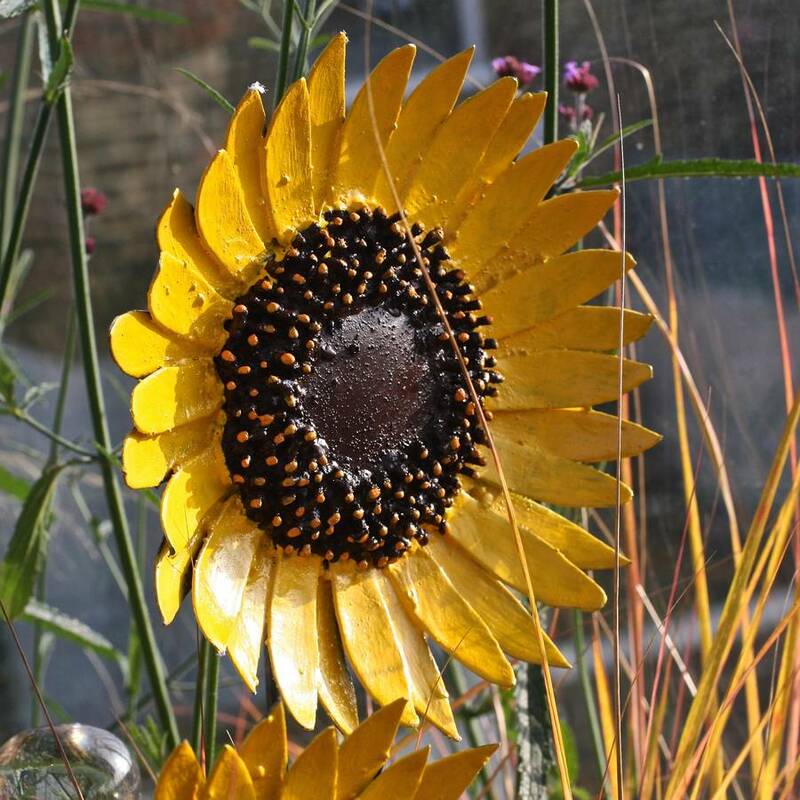 These gorgeous sunflower garden decorations have been individually hand painted and will add a pop of colour in your garden. 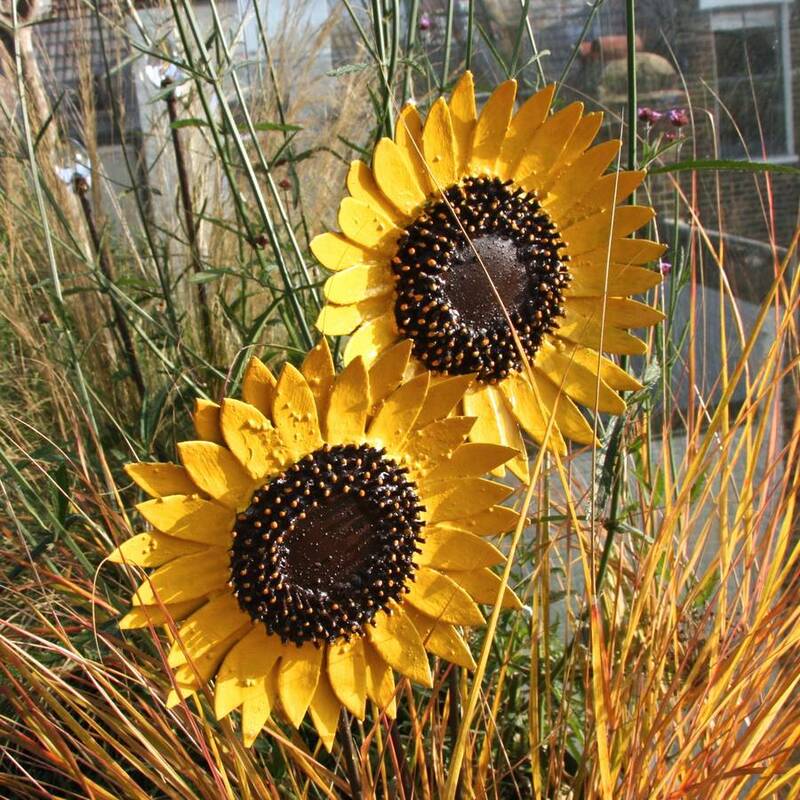 Perfect for when youve neglected the borders or when everything is looking a little drab in the garden, these sunflowers can be placed at varying heights in your flower bed to create colour and interest in your garden. 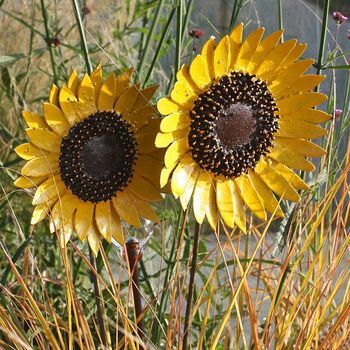 These flowers are imperfect in their beauty and we hope that our customers will appreciate that these are not machine made pieces and each piece is unique.